Perch Serviced Apartments - Ideal for expat relocation, family long stay in Gurgaon, Japanese guests & medical visitors. 1/2/3 Bedroom & Studio Service Apartments. 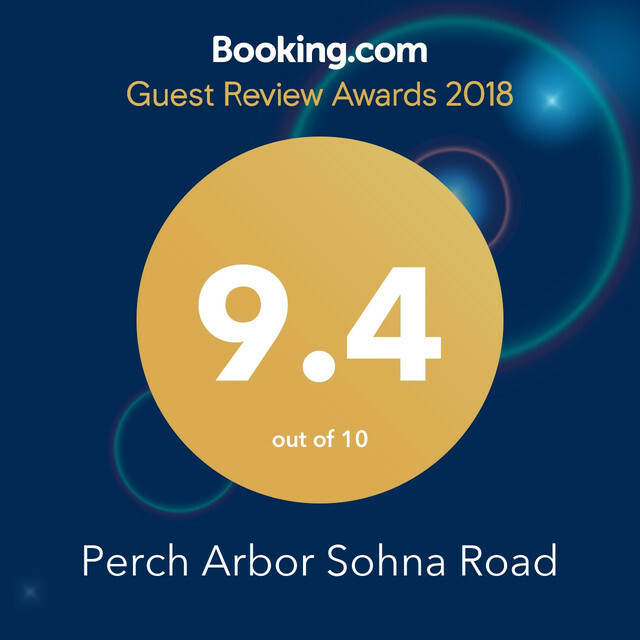 Perch Guest Houses - Perfect for corporate accommodation in Gurgaon, short visits, tourists visiting Gurgaon or Delhi, students & social travelers. Great for business executives and a cost effective alternative to Hotels in Gurgaon. 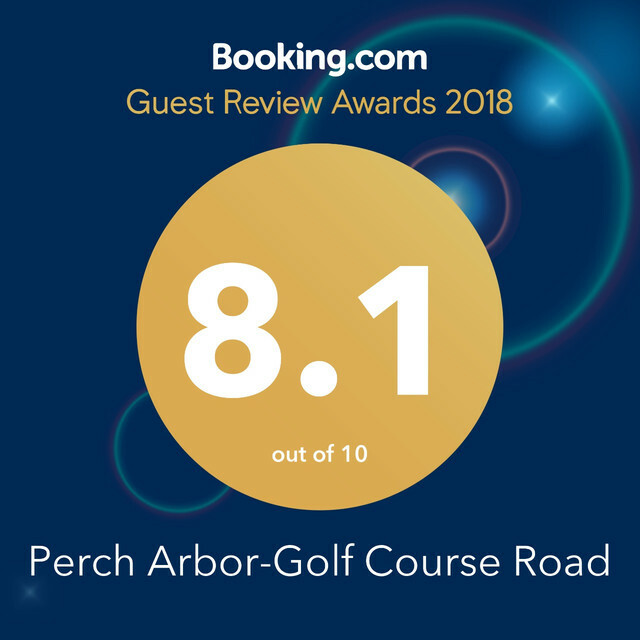 Perch has over 1500 genuine reviews on Tripadvisor, Booking.com, Google & Airbnb. HUDA Metro, Golf Course Road, Near Medanta, Sohna Road, DLF Cyber City, Vagator (Goa). 24/7 Front Desk, Daily Housekeeping, Concierge, Gym, In-House Cab Service, Laundry. Greenery, In-Apartment Kitchens, Room Service, Complimentary Breakfast & Gym. Families, Tourists, Corporate Travelers, Expats- Accommodation specially designed for different needs. Feel at Home with Japanese Chef, NHK World, Discounted Golf and much more. Perch - Apartments & Villa Rentals in Goa are ideal for long & short stays.